Directions: From Charlottesville, travel on Rt. 20 North for approximately 7 miles from Rt. 250. Look for Spotswood sign on left, and No.3642 on mailbox. 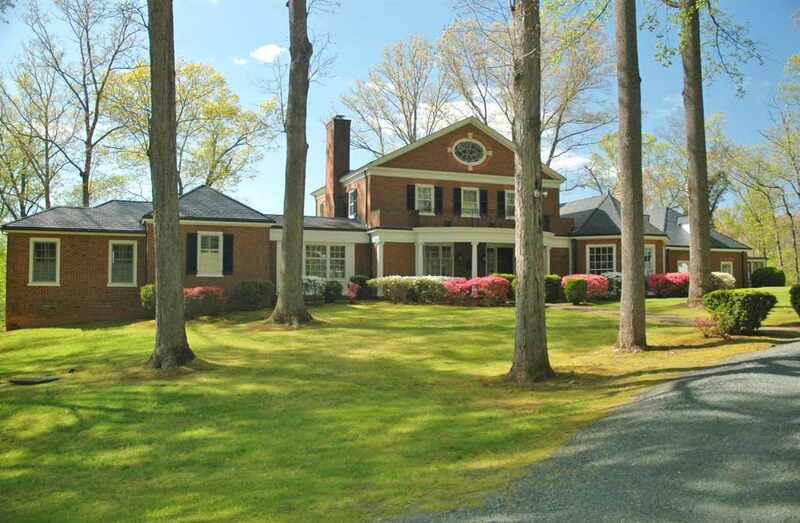 Please, send me more information on this property: MLS# 588971 – $1,975,000 – 3642 Stony Point Rd, Charlottesville, VA 22911.